WE ARE PARTICIPANTS OF AMERICA’S GOT TALENT 2017. 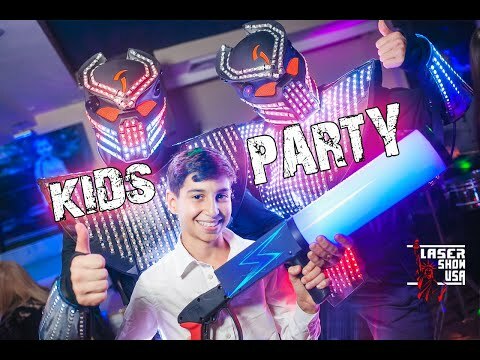 We are representing an EXCLUSIVE LASER, MIRROR & LIGHT SHOWS for Bar/Bat Mitzvahs and Sweet 16, Birthdays and Clubs, Weddings and Corporates. 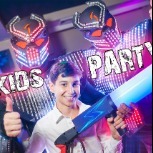 Our event includes a few LASER SHOWS, MIRROR SHOW and LED ROBOTS CO2. 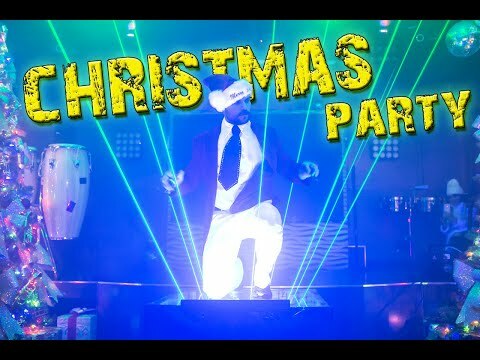 -LED CO2 ROBOTS show involves two performers in lighting suits and consisting of two part: the interactive part 30 min (greetings, get together activities, dancing and taking pictures) and 10 min performance with the use of custom LED whips, hand lasers, CO2 handguns for superior visual effects. If you have any additional questions, don’t hesitate to contact us. Looking forward to seeing you at our LASER & LIGHT SHOW. Read More.. 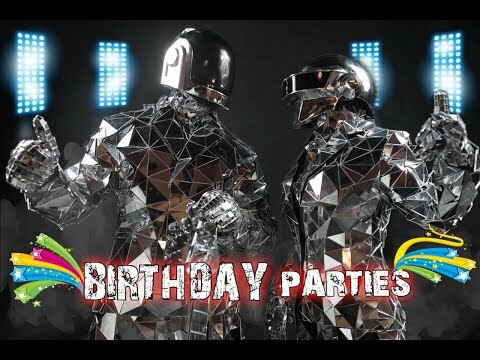 LED ROBOTS CO2 involves 2 performers in lighting suits and consisting: -interactive part 30 min (activities, dancing and taking pictures); 10 min performance with LED whips, hand lasers, CO2 handguns . 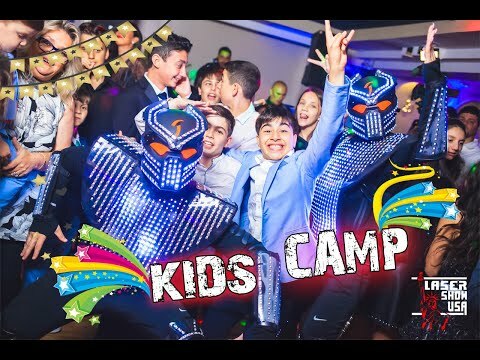 We are representing an EXCLUSIVE LASER, MIRROR & LIGHT SHOWS for Bar/Bat Mitzvahs and Sweet 16, Birthdays and Clubs, Weddings and Corporates... .
2 dancers in 100% mirror suits: -1 option includes a 60 min interactive part (get together activities and taking pictures). -2 option includes the interactive part+ 10min performance with moving heads . 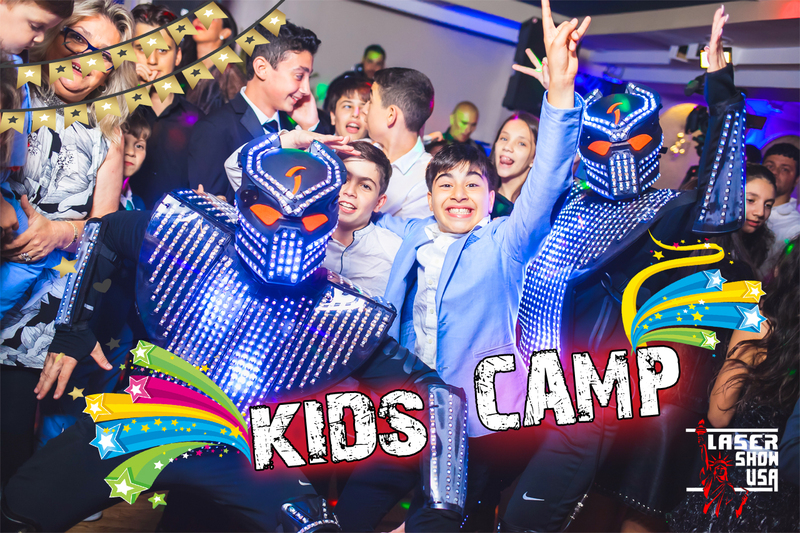 ONE PARTICIPANT ON THE STAGE WITH DIFFERENT UNIQUE TYPES OF LASERS AND VARIOUS KINDS OF COMBINATIONS. 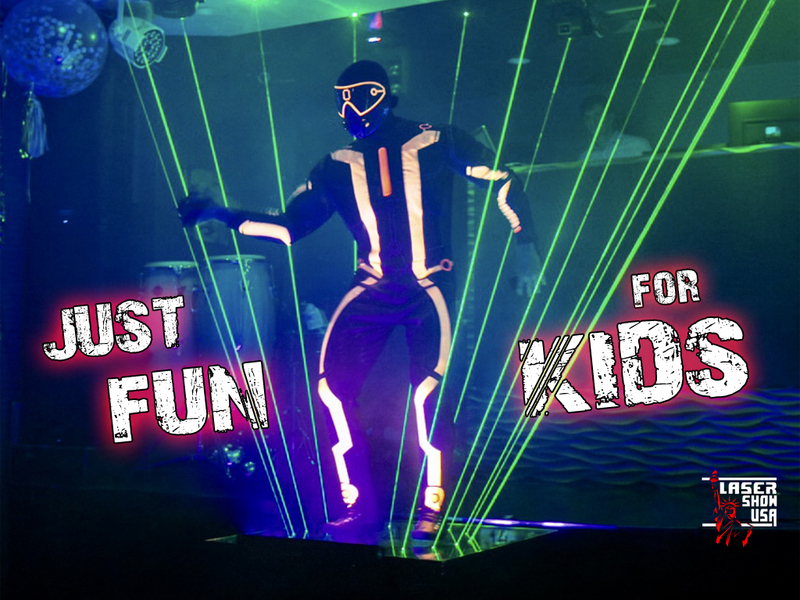 WE HAVE A VARIETY OF LASER SHOWS & DIFFERENT STYLES AND IMAGES. EACH SHOW LASTS 5-6 MINUTES. . 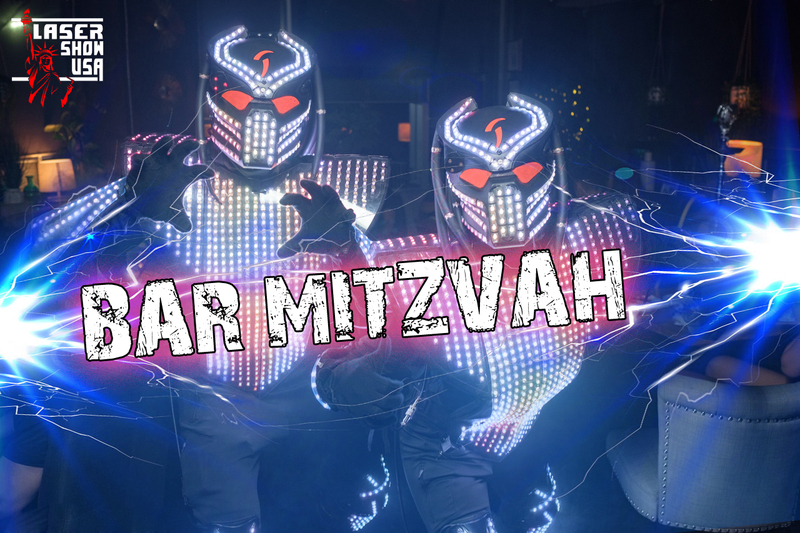 LED ROBOTS CO2 involves 2 performers in lighting suits and consisting: -interactive part 30 min (activities, dancing and taking pictures); -10 min performance with LED whips, hand lasers, CO2 handguns .